Equipment | G.A. West & Co., Inc.
G.A. West & Co., Inc. is your partner on the job. We provide a wide range of well-maintained, top quality equipment to your job site fast. 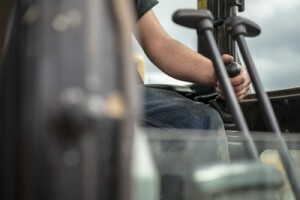 From dirt moving, heavy lifting, sandblasting, painting, and beyond, we have the equipment to help you with your project. When you rent from G.A. West, you get a team of knowledgeable and skilled equipment experts who provide the confidence and reassurance you expect for your rental needs. We put people in the field who understand your business so you can keep working. G.A. West offers competitive rates that include discounts for long term usage. Equipment can be rented by the hour, day, month or as long as required. Available for short or long term, with or without operators, G.A . 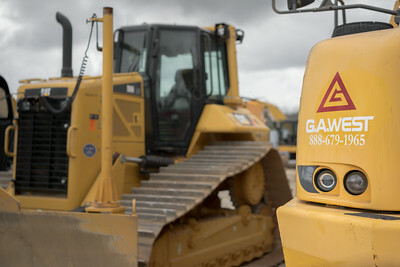 West equipment can satisfy your project needs.